Molly and Beth have a very special and close friendship, but living together is the last thing they want. They have to adjust to their new situation though, while also trying to remain good friends. Doing something just for themselves is exactly what they need. They have a plan their parents aren't supposed to know anything about, but they almost get caught. To escape they run into a shop they've never entered before. They don't want to be seen, so use another exit, but it isn't a regular one, they end up in a shopping mall, in 1984. In 1984 there were no mobile phones and no internet, so Molly and Beth can't use their mobiles. They have traveled to the time their parents were their age and they're on their own. Having an idea of what life was like when their parents were young is appealing. Will the past give them beautiful memories to take back to the present or will it be difficult to survive in a world they don't know much about? Time After Time is a wonderful story about friendship and family. Molly and Beth have a beautiful bond. They can truly be themselves with each other, which is something incredibly precious. Living together is not something they both wanted, but they make the best of their new situation. It helps that they are friends, but there's still a lot of heartache involved. Traveling back in time strengthens their bond. Molly and Beth need to be inventive, resilient and brave. I loved how they manage to get themselves out of many tricky situations and really enjoyed their story. Judi Curtin has a lovely heartwarming writing style. She makes her stories come to life in an amazing way. It was great to see the 1980s through Molly and Beth's eyes. They're having a big adventure, but there's also a lot of depth and emotion in their story, which is a fantastic combination. I admired how well Judi Curtin maintains the balance between feelings and fun. 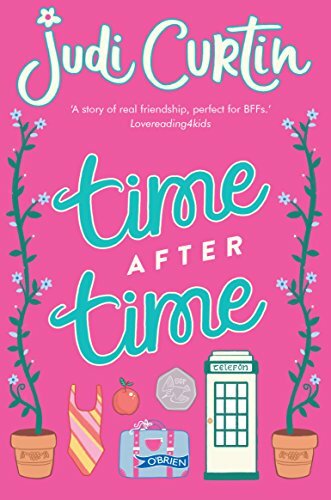 Time After Time is entertaining, charming and sweet and I absolutely loved this amazing book. If you love stories about friendship and time travel Time After Time would be an excellent choice. It's meant for the 8 to 12 age category, but adults will enjoy this fun trip down memory lane as well. I was born in London, but my family moved to Cork when I was eight. After school, I went to UCC where I studied English and German. After that I went to Dublin and trained as a primary school teacher. 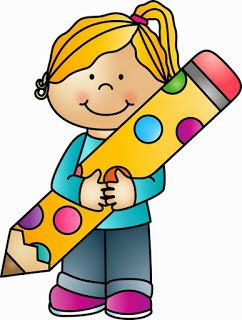 I taught for many years, and loved it, but I couldn’t forget my childhood dream of becoming a writer. I started writing in 1999, but my first novel didn’t hit the shelves until 2003. My first novel for children was published in 2005. I’ve lived in lots of places – London, Cork, Dublin, Portlaoise – but now I live in Limerick. I was born in London, but have spent most of my life in Limerick. I worked as a primary school teacher for many years, before starting to write in 1999. Since then I’ve written twenty-five books, for adults and children. 2) in Time After Time Molly and Beth travel back to their parents’ childhood years, how did you get that idea? This idea came to me when my mum was telling me about a holiday she took in the Irish countryside when she was twelve. I found myself wishing that I could meet her when she was a little girl. Of course that can’t happen, but for my characters, anything is possible……. 3) Can you describe Molly and Beth in seven words each? Molly - loyal, sometimes cautious, sometimes stroppy, generous, sensitive. 4) Molly and Beth are best friends whose parents move in together, how do you prepare to write about the feelings that come with such a big change? I have to be careful, as I know many of my readers will experience something similar. I had to ease myself into the situation slowly, almost like Molly and Beth did. 5) If you could travel back in time where would you go and why? I’d love to go to the fairly recent past, so I could meet my parents and grandparents as young people. I’ve always only known them as serious adults, and would love to see the carefree youths they once were. 6) What’s the most fascinating about writing for children? 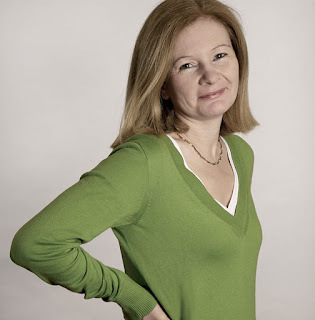 I was an avid reader when I was a child, and in some way, I’m always writing the kind of books I would have loved. Also, it’s an honour to meet young readers who have enjoyed my books. 7) How did your writing journey start? 8) Molly and Beth have more adventures to go through, how did you know you should write about them again? 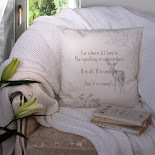 I always concentrate on one book at a time, but when I finish, I often feel that the characters have more to experience. In the Molly and Beth books, Molly’s dad has always been absent, and I wanted to bring him back, so we can see his perspective. 9) How did it feel to win the Irish Book Award? It was so much better than I could ever have anticipated. It was my first award after twenty-five books, and I’d pretty much given up hope - but late success is particularly sweet. At the moment, I’m finishing off ‘You’ve got a Friend,’ the third in the Molly and Beth series. When that’s completed - anything could happen! 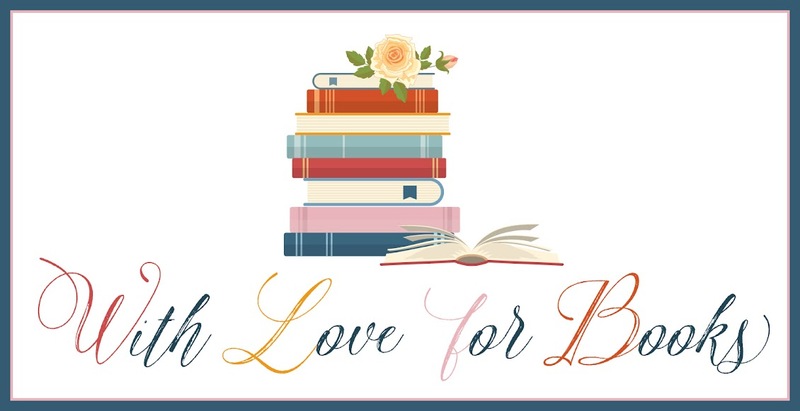 One very lucky reader of With Love for Books will receive a paperback copy of Time After Time by Judi Curtin. 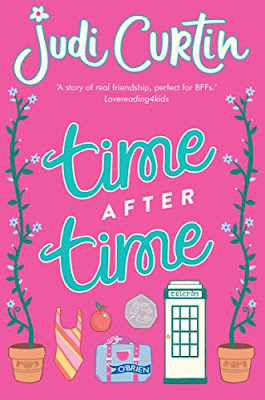 Time After Time sounds like a humorous, nostalgic story about real friendship with the past and present playing their roles. What a fun and exciting premise - I love the idea of exploring the world my parents lived in at my age! 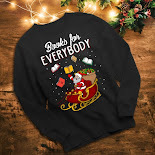 The cover tells me that this book is a whole lot of fun to read! Sounds great. I think I would love to read this and then pass it on to my 12 year old niece. A lovely interview thank you. The book really looks nice. i love friendship stories. No matter what age is the story meant for, I'm in. I have a 9,5 year old daughter and every night I read books with her. I would like to read this book.Thank you for opportunity. I wonder if any of the events in Judi's books were inspired by her time as a teacher. I know many teachers who want to write because they feel they are given so much material! I love Judi's idea of meeting her parents & grandparents as young people.